I’m a huge Star Wars fan, who isn’t! Lisa and I also love Disney Cruise Line. 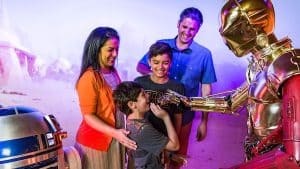 We have been on every Disney Cruise Line ship and what makes these Disney cruises extra special is when you book a Disney Cruise that has a theme. 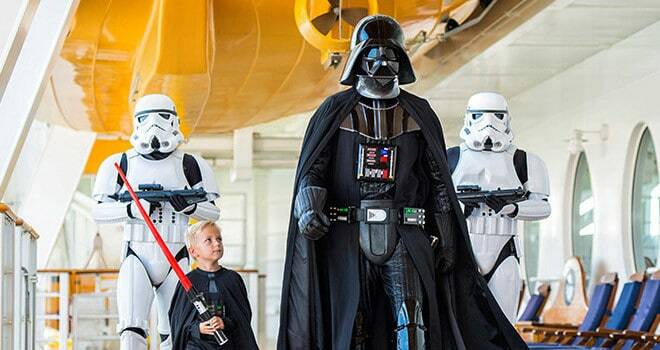 Right now there is a Marvel Day at Sea and Star Wars Day at Sea cruises. 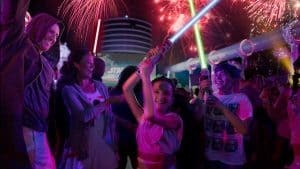 Here are the details on the Star Wars Day at Sea and the sail date. 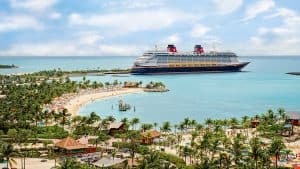 We are happy to help you plan the perfect Disney Cruise. Blast off in early 2019 to experience the heroes, villains and rousing action of the legendary saga up-close. 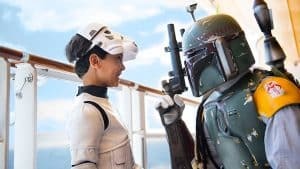 Star Wars Day at Sea—available on select 7-Night Eastern and Western Caribbean cruises from Port Canaveral—combines the power of the Force and the magic of Disney for an engaging, day-long adventure unlike any other. 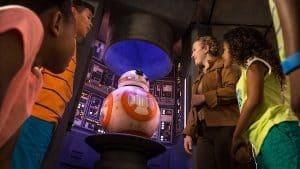 A must for the Star Wars buff, these sailings aboard the Disney Fantasy include stops in Tortola, St. Thomas/St. John and Castaway Cay, with 3 days at sea. 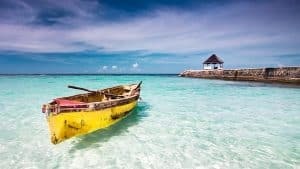 Chart a course for an action-packed family cruise visiting Cozumel, Grand Cayman, Falmouth and Castaway Cay—with 2 unforgettable days at sea.